Do you have a bearded dragon, a turtle or maybe a bird? Many of our staff have owned and cared for birds,reptiles and amphibians! These pets have special needs and require a keen eye to detect issues or problems so that they can be attended to quickly. 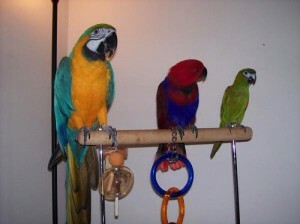 Ark Angels is one of the few providers of exotic pet care in Raleigh, NC. 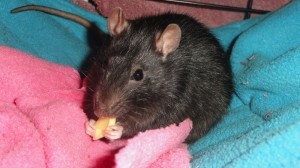 Our clients who have parrots, rabbits , hermit crabs and more have been very pleased with the care their pets receive. At Ark Angels Pet Care, we provide quality, caring pet sitting services for your pet(s). Read through some of our client testimonials, or schedule a service today. For more information about exotic pet care in Raleigh, NC, you can also call Ark Angels Pet Care directly at: 919-782-5421.